In this Won’t You Be My Neighbor? 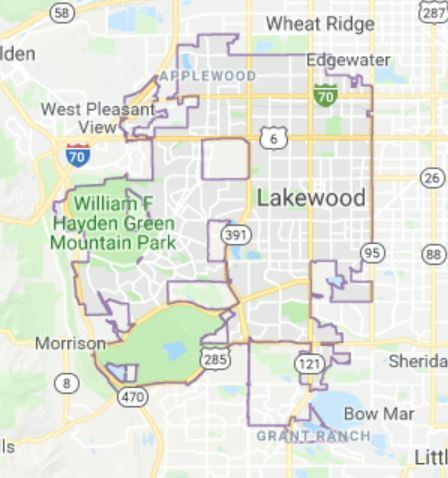 edition, we look at the home inventory in Lakewood, Colorado. The map above shows the city boundaries. 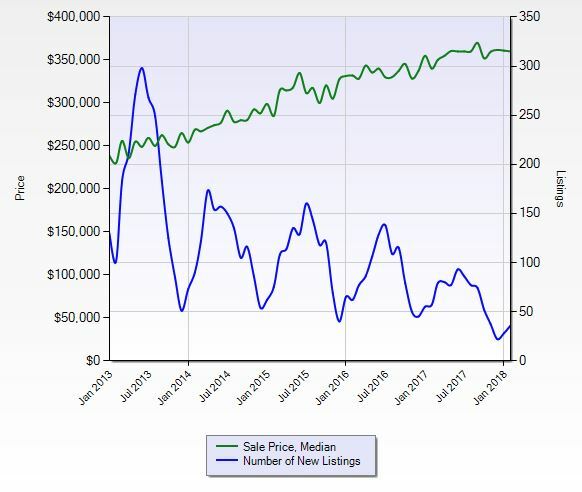 The chart below displays the 5-year trend for listing prices and inventory for homes for detached single-family residences under $400,000. 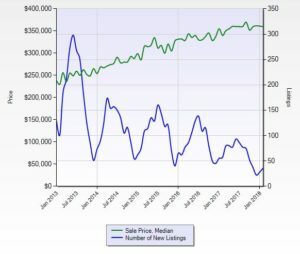 That median listing price increase is almost $100,000 for the time period while the decline in inventory is very apparent. Spring season is upon is so the increase in listings pattern should repeat itself but more than likely at a lower number of listings. It remains a great opportunity for owners to make that move to sell. The next table provides the details for the detached single family homes that are for sale –which is only five (13) under $400,000. The median size of the home for sale is a three-bed, two-bath home of 1,580sq.ft. total with a median asking price for $369,000. Are you interested in one of those homes? 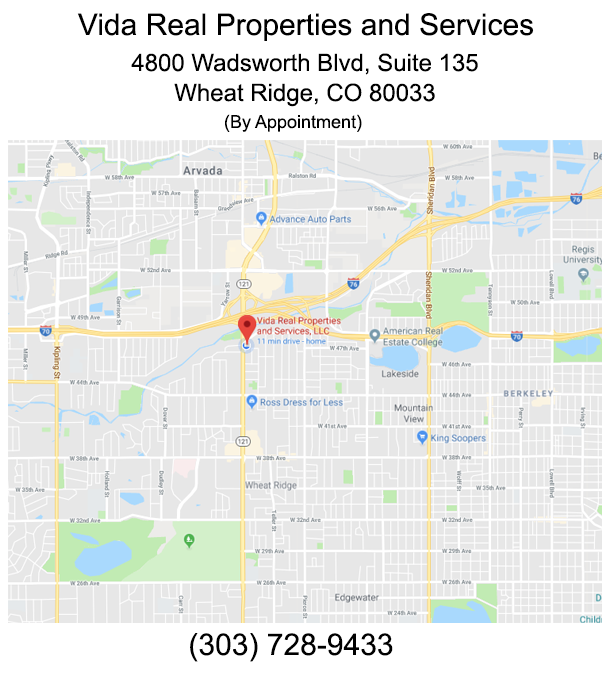 Keep me in mind if you you are considering selling or buying in this area to get you more specific information. 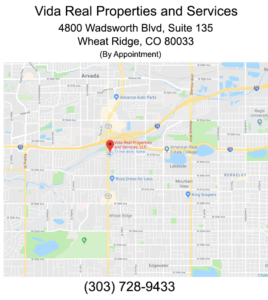 Contact me to answer any other question you may have regarding this or any other neighborhood in the Denver Metro Area by emailing me at rogelio@vidabroker.com or calling 303-728-9433.